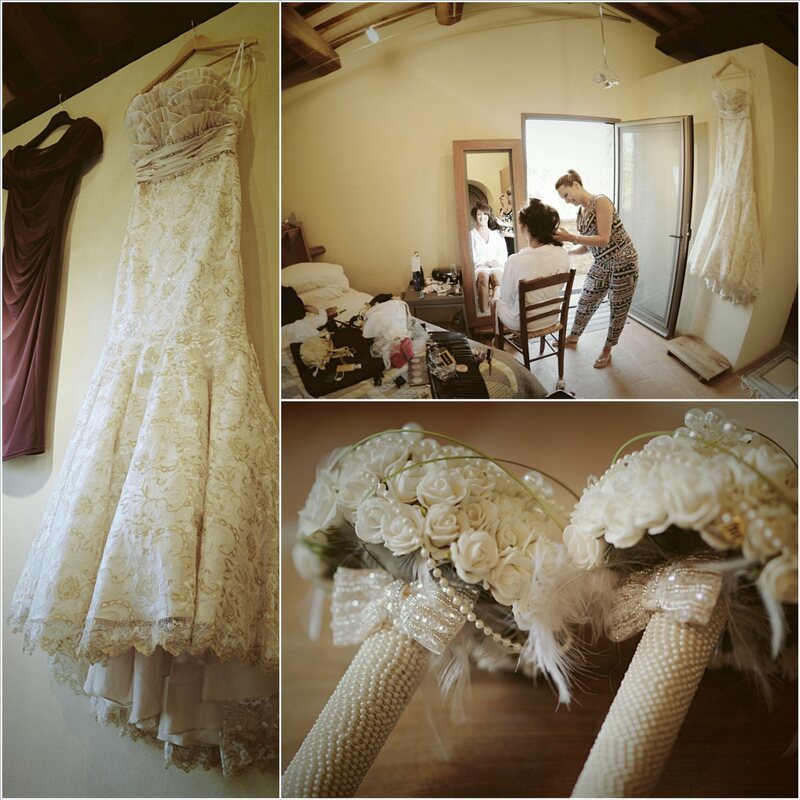 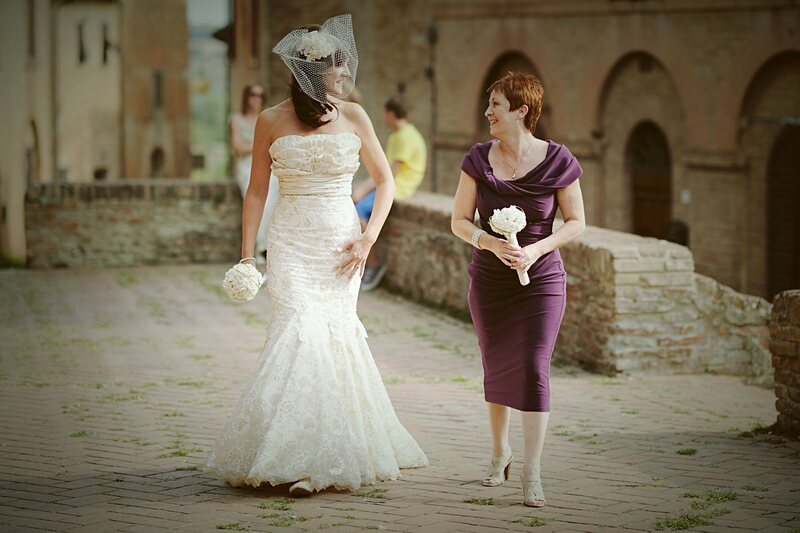 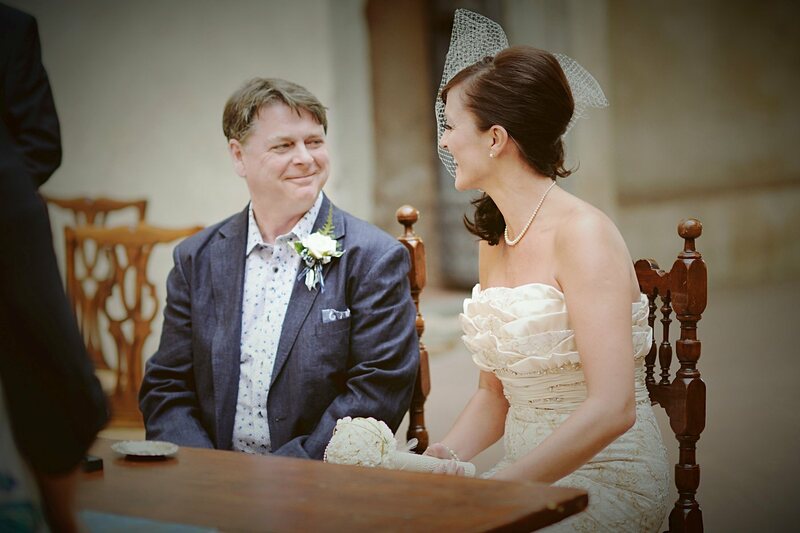 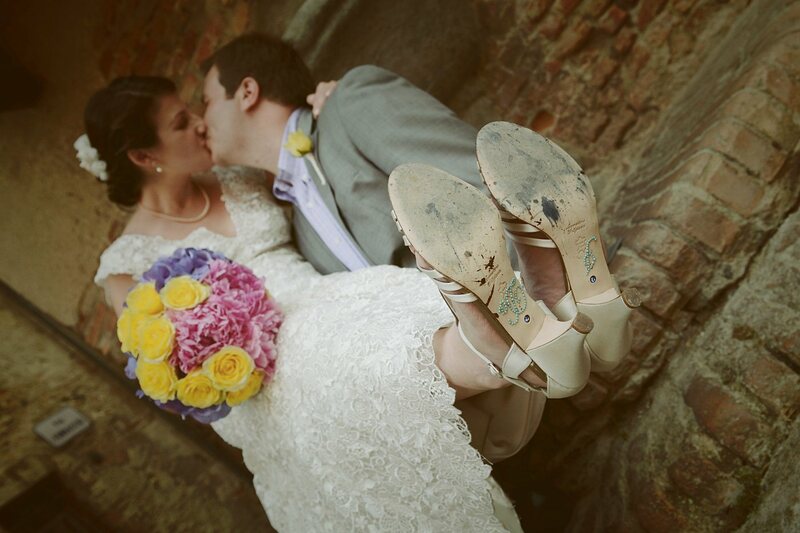 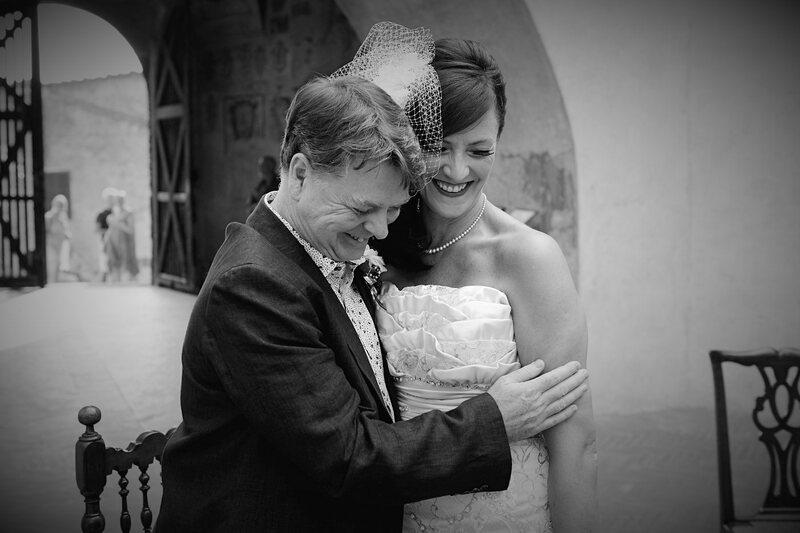 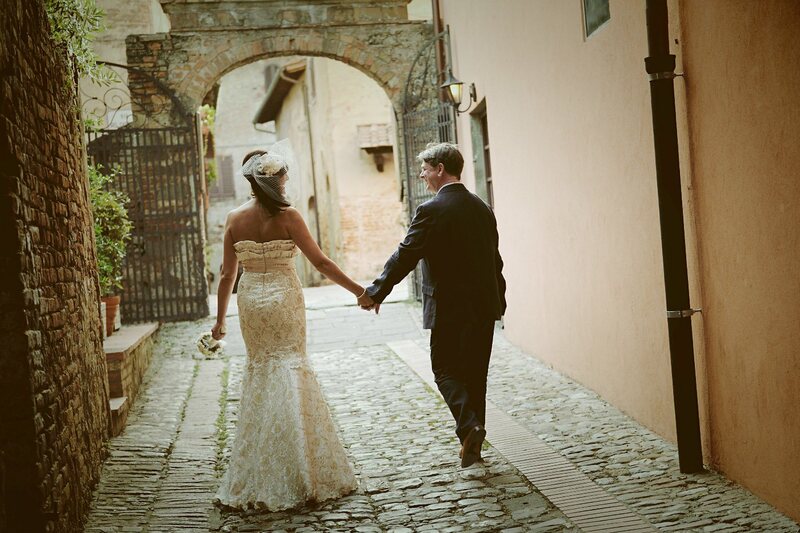 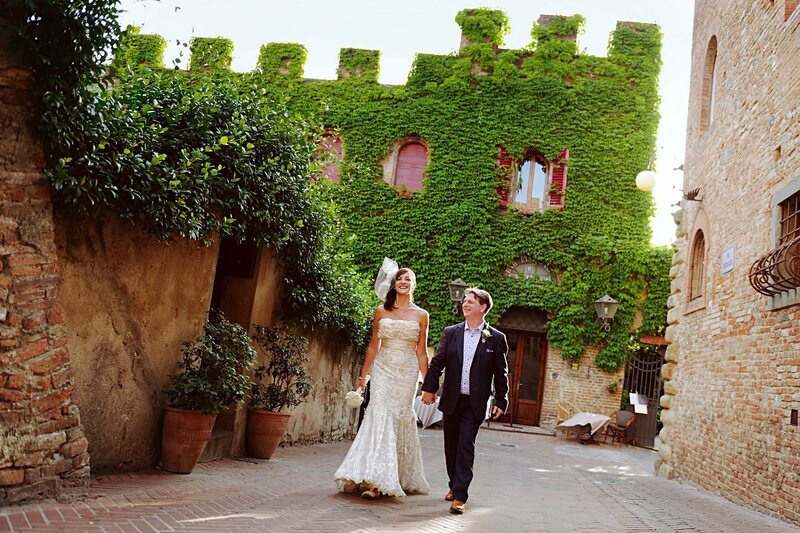 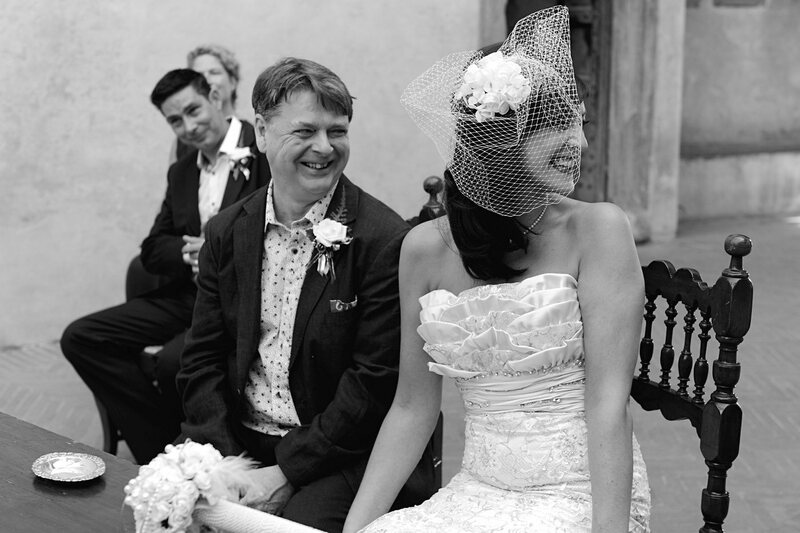 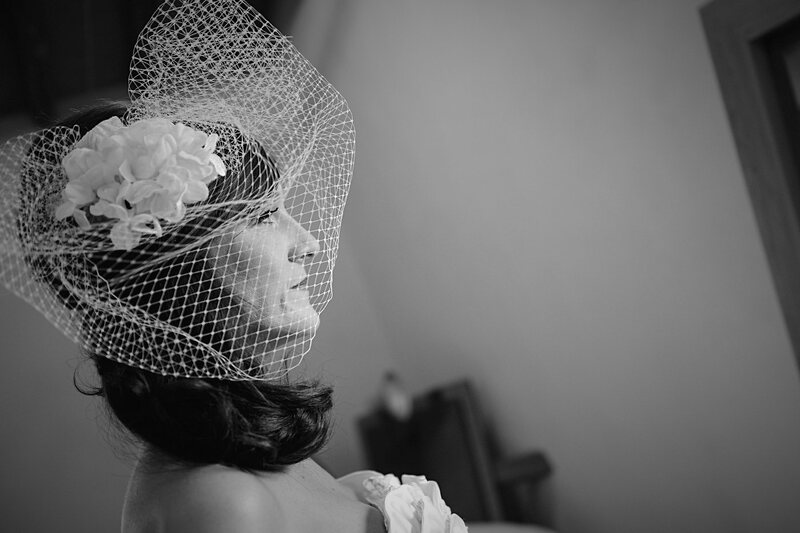 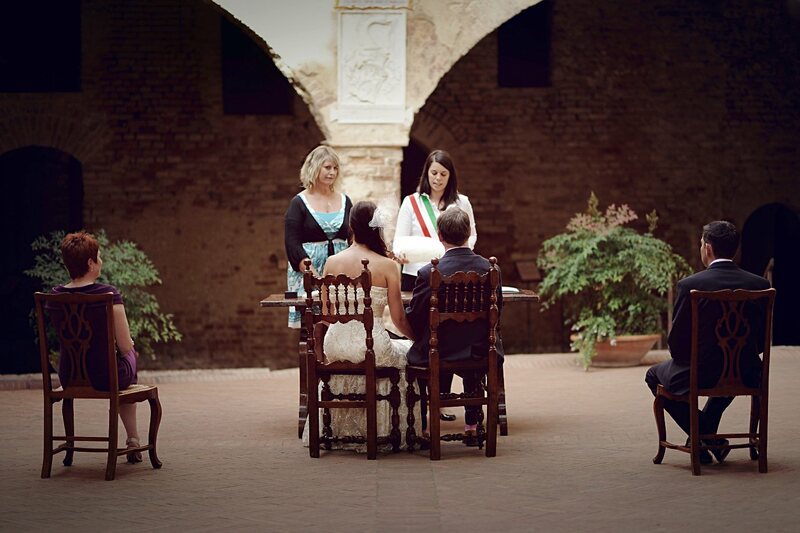 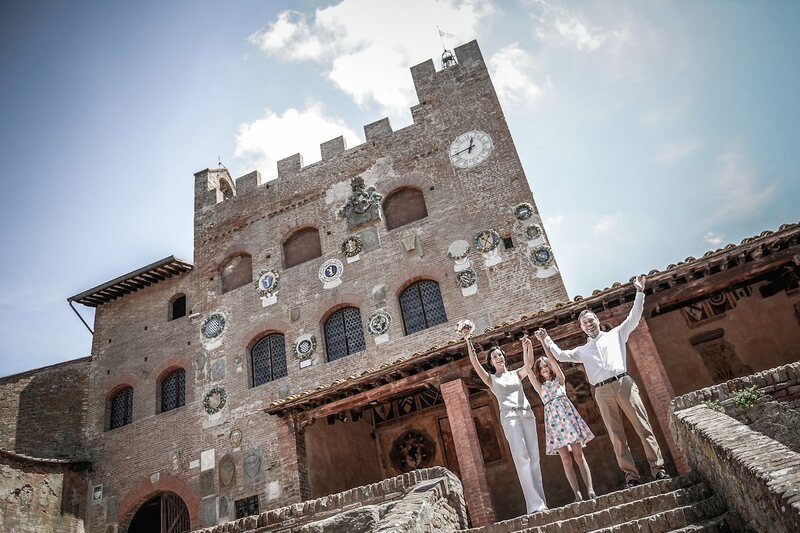 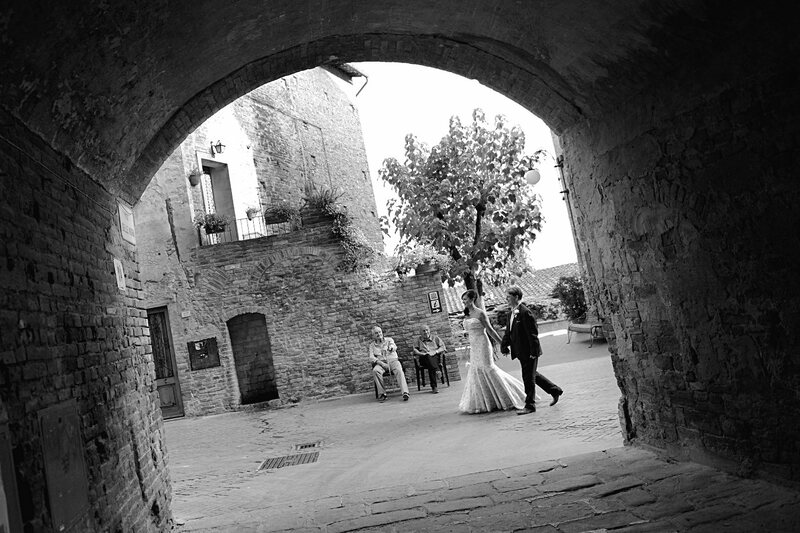 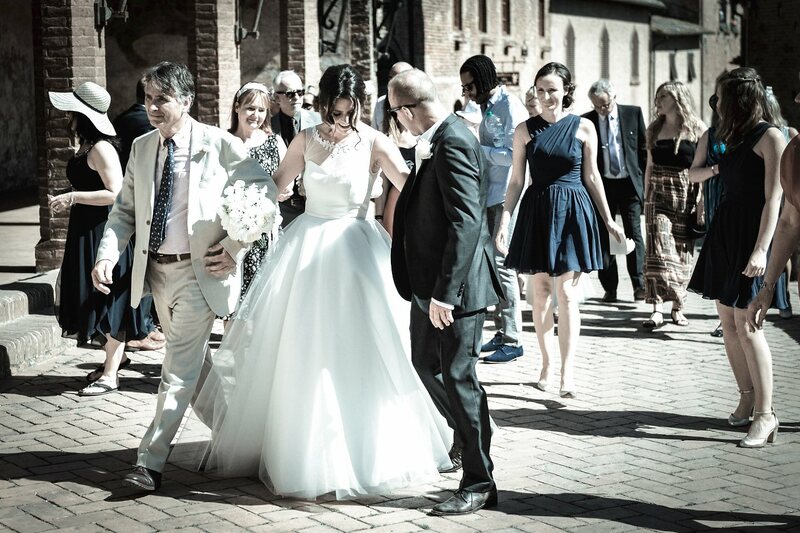 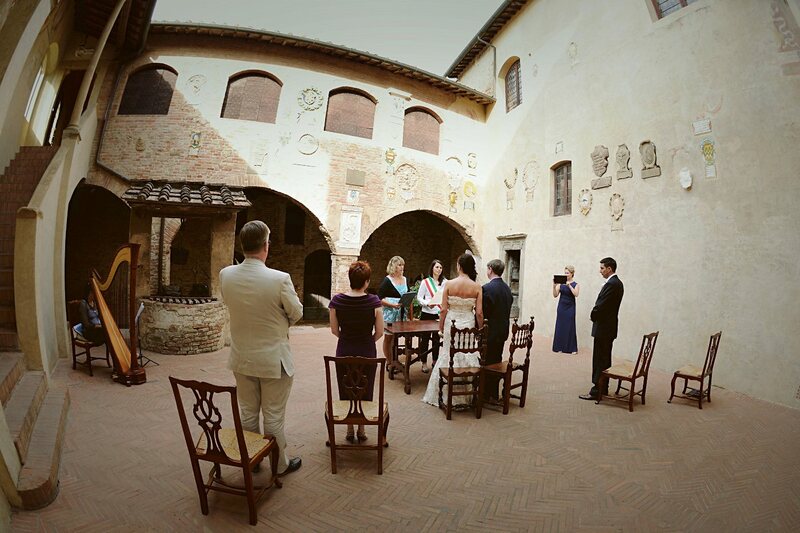 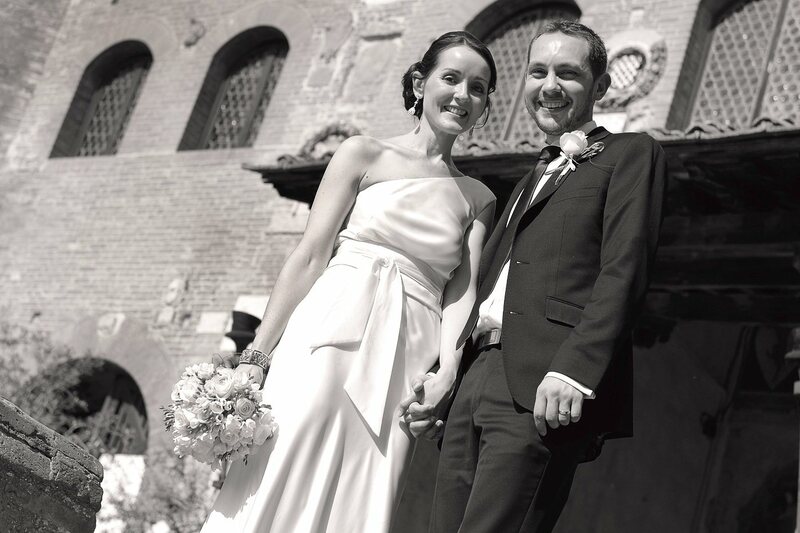 Real Wedding in Certaldo Alto, Tuscany, Italy. 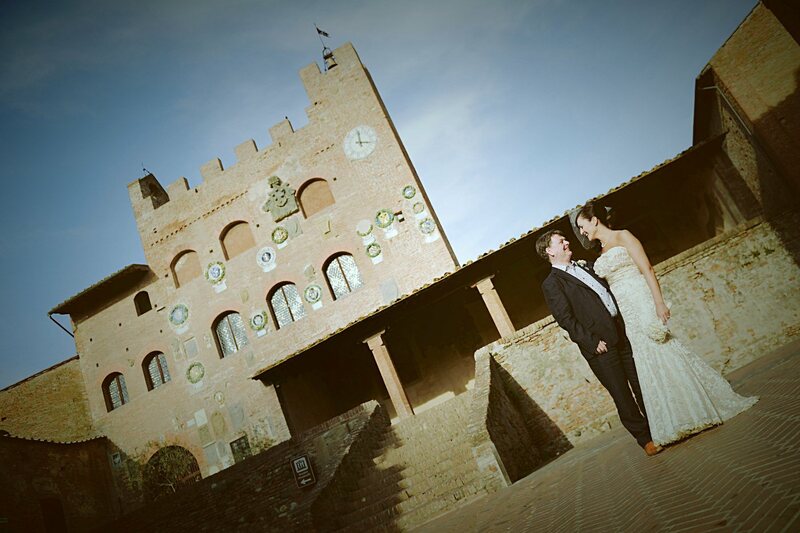 Julie & Stephen from Ireland. 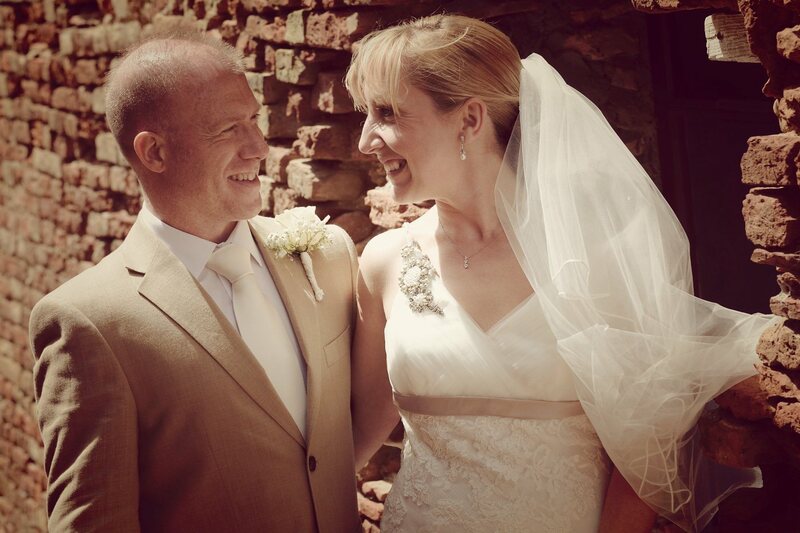 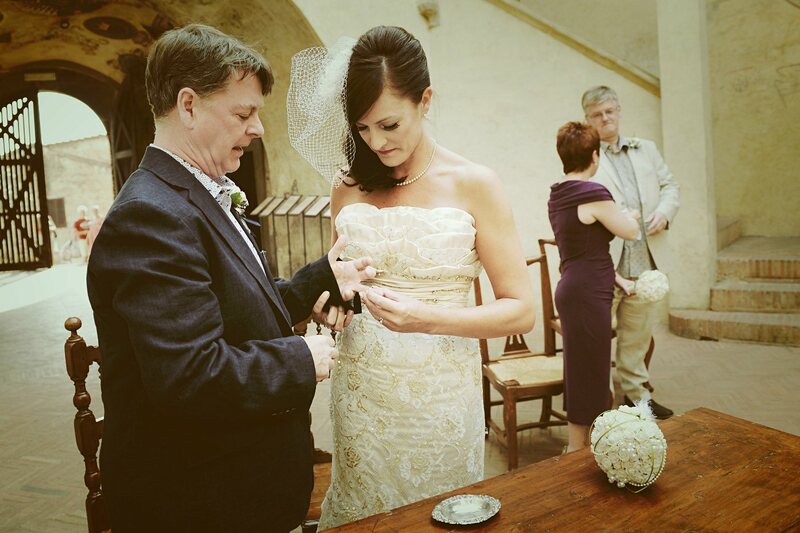 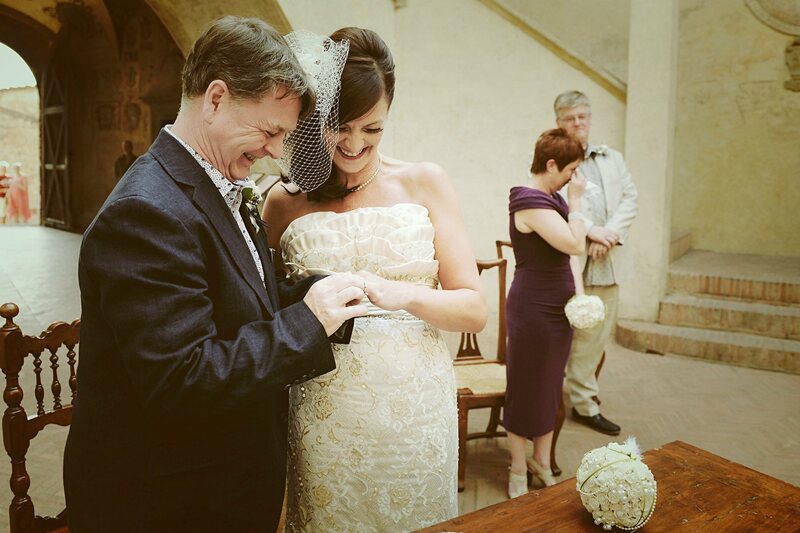 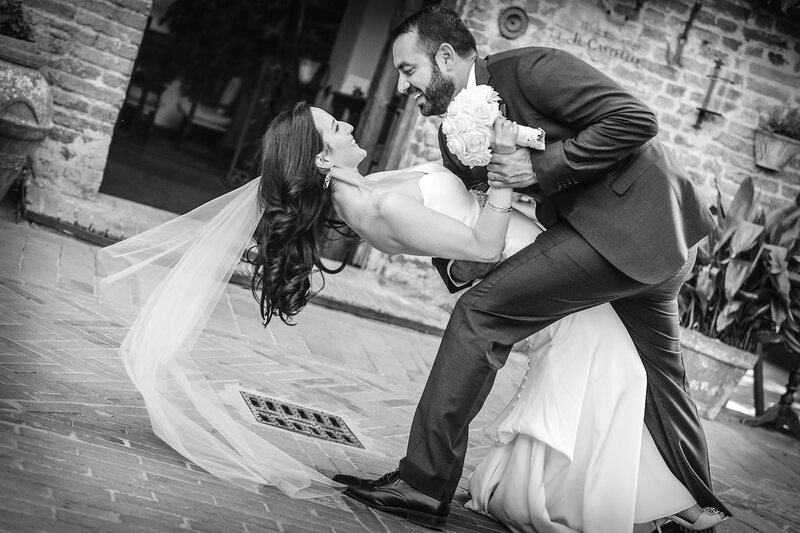 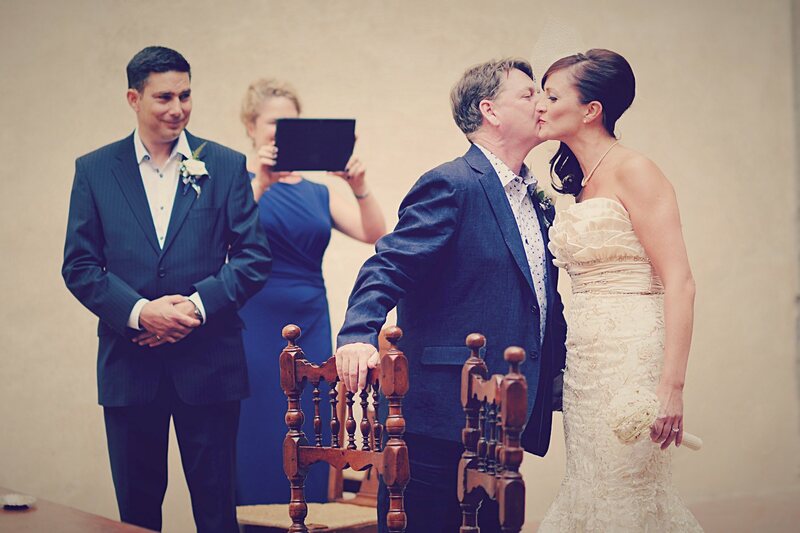 Very simple and intimate wedding for Julie & Stephen. 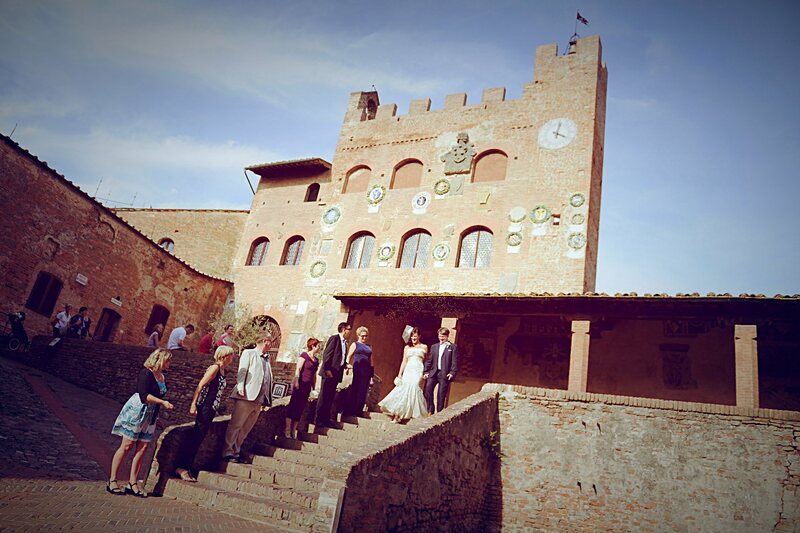 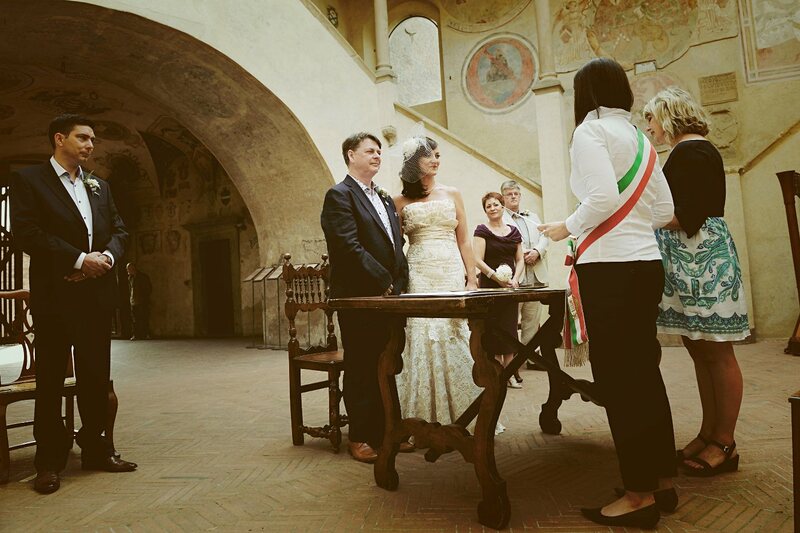 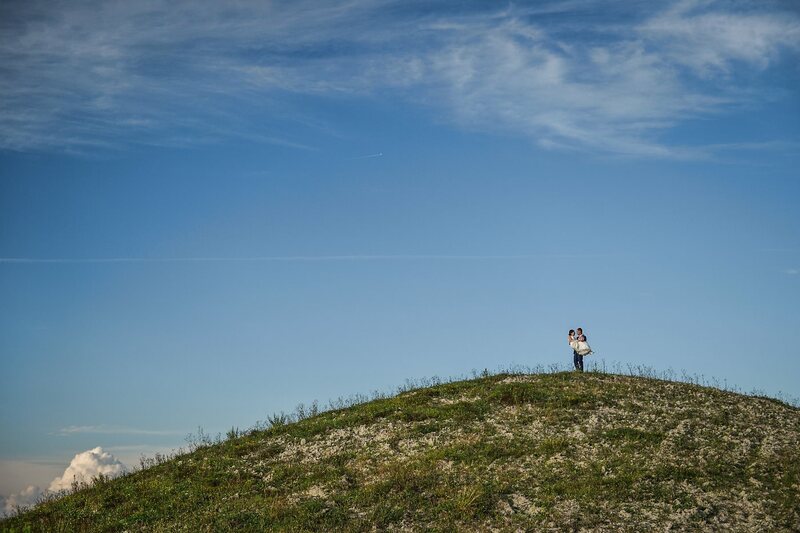 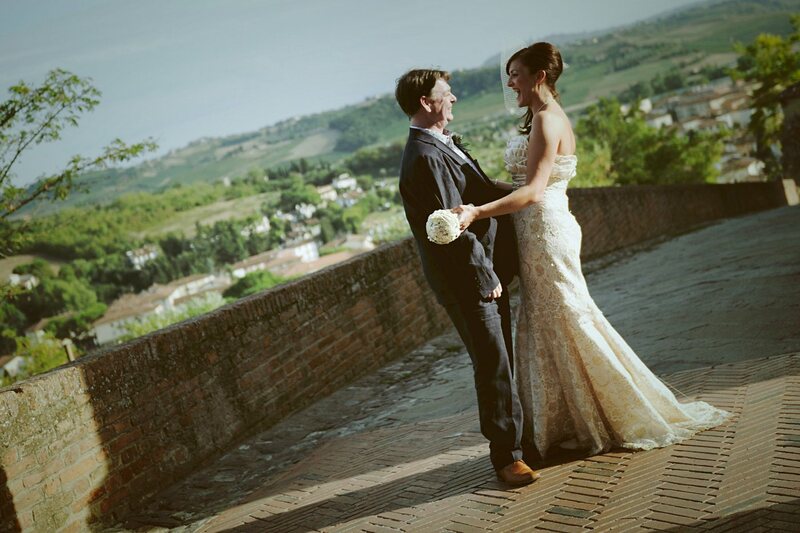 Civil ceremony in Certaldo Alto and dinner at the restaurant Arnolfo in Colle val d'Elsa. 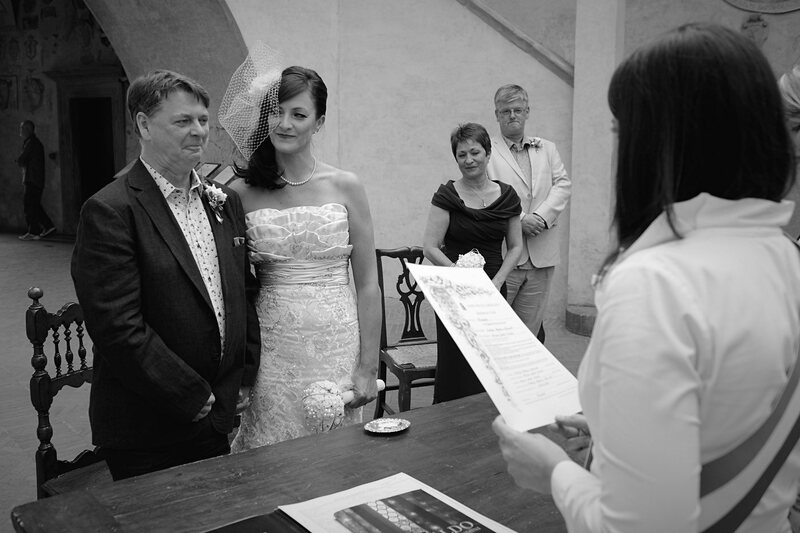 Very nice, congratulation!